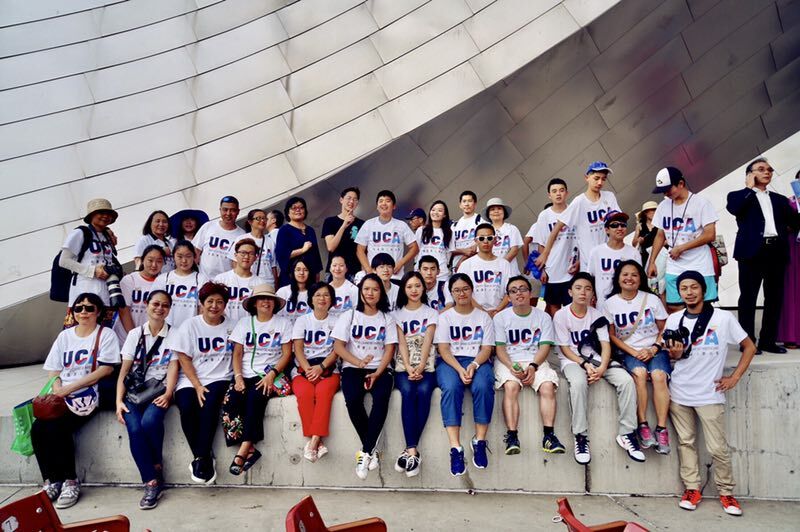 In April 2017, UCA IL organized “Asian Parents, American Children” conference, addressing the emotional needs and mental health issues prevalent among Asian American youth. The conference drew 250 participants. Overwhelmingly positive verbal/written feedbacks validate the urgent needs of our community for programs that can help our youth and family. On a related issue concerning our youth and parents, Asian/Chinese American students are often at high risk for being bullied, which could lead to severe mental illness, identity confusion, and low self esteem. A “Get Serious about Anti-bullying” forum was attended by about 200 participants in Chicago, and was supported by DCFS and over 15 local Chinese American organizations. With its motto “serve, lead, inspire!”, UCA IL chapter conducted multiple service projects with over 100 high school and parent volunteers. Service projects include taking 45 seniors to performing arts events, and helping organize an open-air concert with over 10,000 attendees.